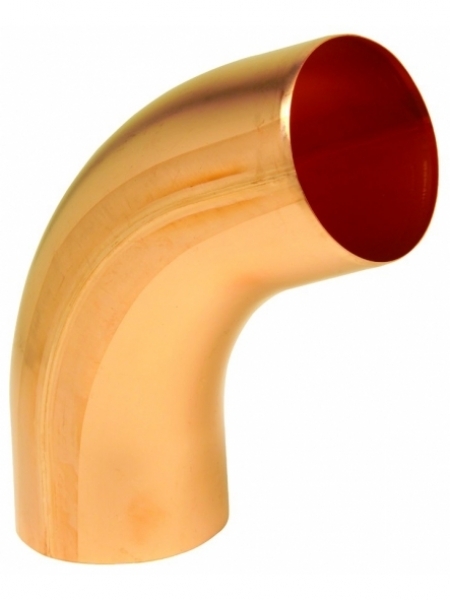 Similar to our round European downspouts, our round elbows are also seamless. Not only seamless, they also don't have crimps (like other round elbows) which provides a clean, polished transition between the elbows and downspout. Available in 2", 3", 4", and 4.7" and available in 40 degree, 60 degree, 72 degree, and 85 degree.